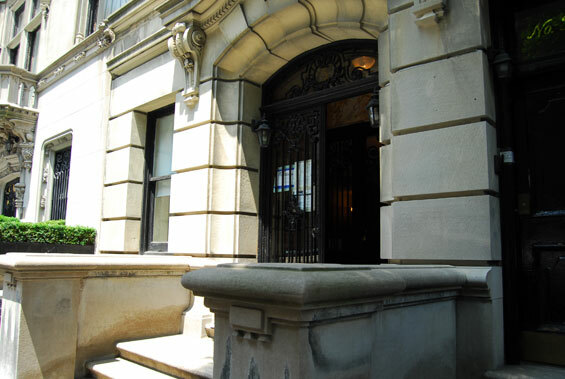 Address: 5 East 78th Street, Manhattan. 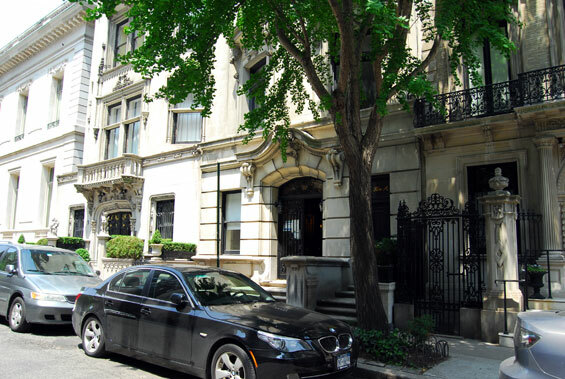 The elegant townhouse is located btw 5th Avenue and Madison Avenue. 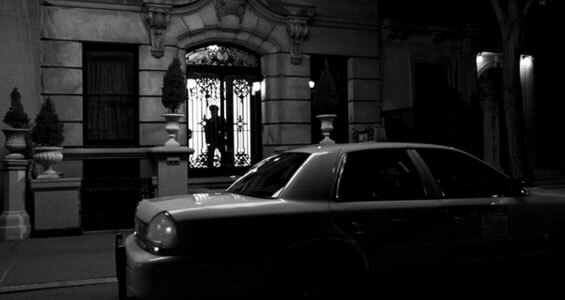 Jordan Roark, a beautiful, fun-loving, emotionally volatile young woman who drinks too much and lives in a glamorous mansion on the Upper East Side of Manhattan with her father has in recent times, met and fallen for a polite, kind-hearted young man called Charlie from the Midwestern state of Indiana. Grief stricken, Jordan spends her nights in a volatility drunken state on creative dates with Charlie normally ending with her passing out and having to be carried home. 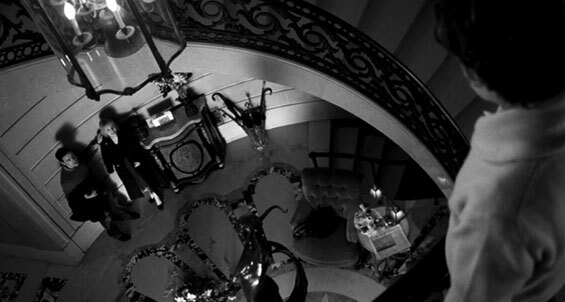 otsoNY Comments: The mansion was only used for exterior shots. 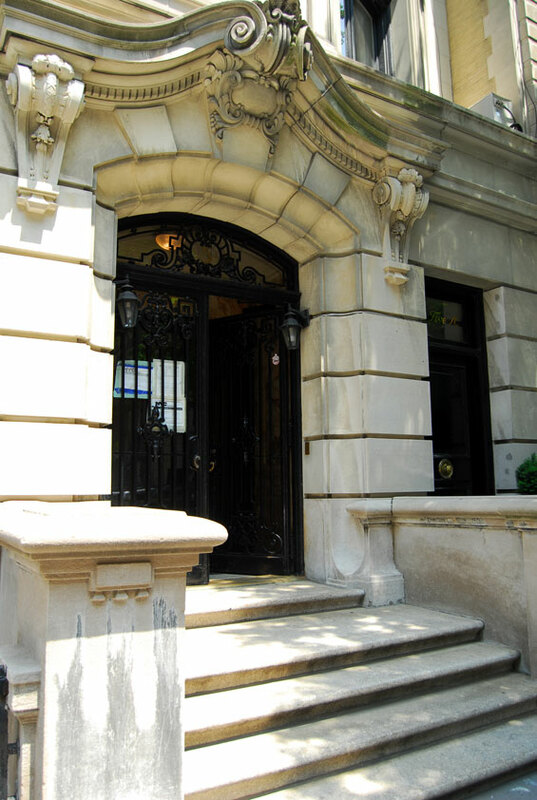 The 13,095-square-foot, 105-year-old mansion at 5 East 78th Street is currently worth a staggering $15 million. 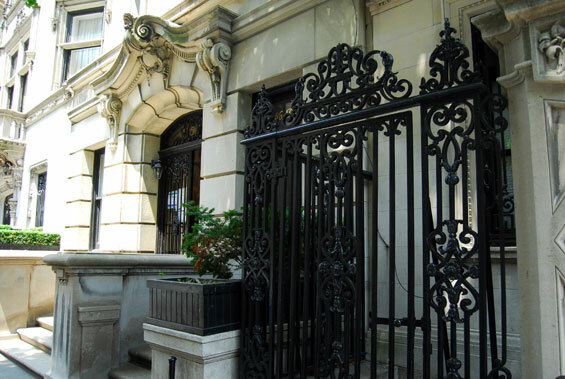 The fabled gilded age of New York is perfectly exemplified by this Beaux-Arts mansion. Originally built for the socially important Mr. and Mrs. Reginald G. Barclay in 1902-04, the architect was C.P.H. 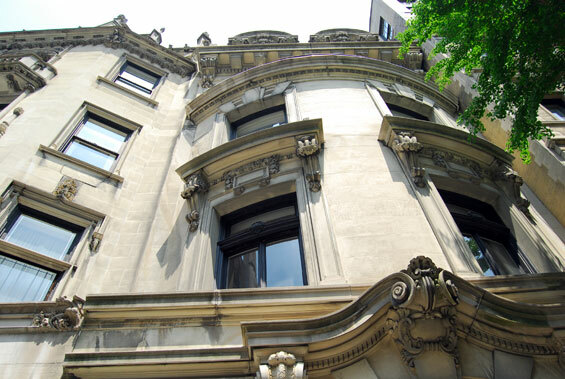 Gilbert who was renowned for designing fashionable Beaux-Arts townhouses. He was known for his historic architectural facades of which this property is a classic example. Other notable works of C.P.H. 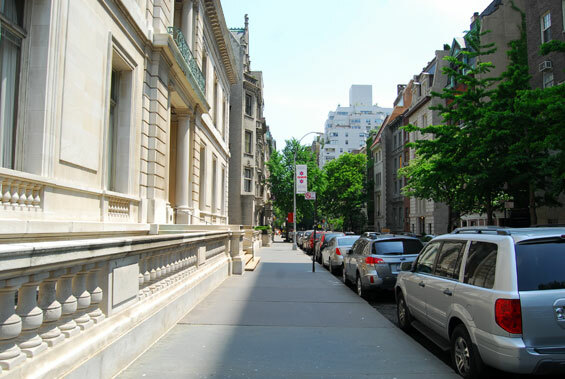 Gilbert include the neighbouring Fletcher mansion at 79th and Fifth Avenue, as well as the Otto Khan mansion at 1 East 91st Street, and the Warburg mansion at 92nd and Fifth. The building comprises approximately 13,000 square feet arranged over six stories, plus a full basement. Throughout the building there are high ceilings and grand scale rooms with nine fireplaces. The accommodations offer great flexibility with potential for 7 bedrooms, superb entertaining space, extensive domestic quarters and a roof terrace.